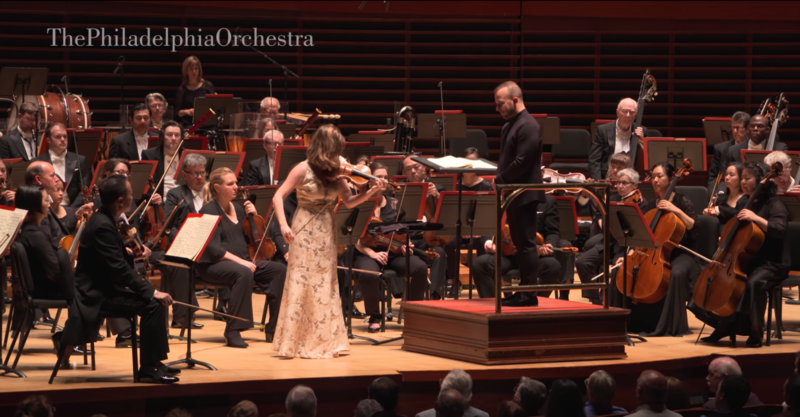 Violinist Lisa Batiashvili performs an excerpt from the third movement of Tchaikovsky's Violin Concerto with Yannick Nézet-Séguin and The Philadelphia Orchestra. 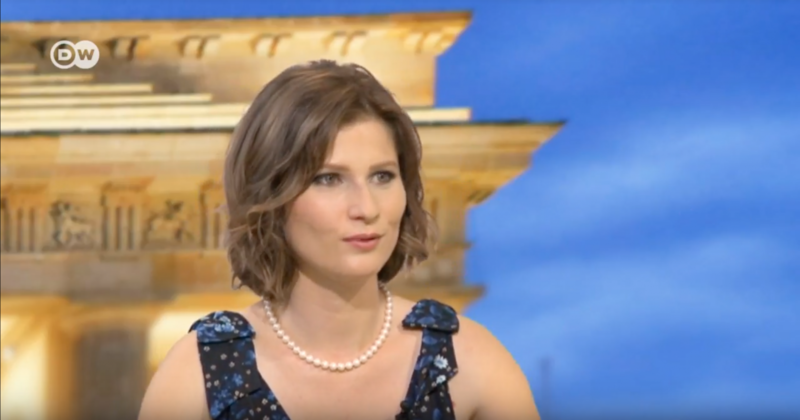 Lisa Batiashvili zu Gast bei der Sendung "Der Tag" mit Tina Gerhäusser auf DW / Deutsche Welle. 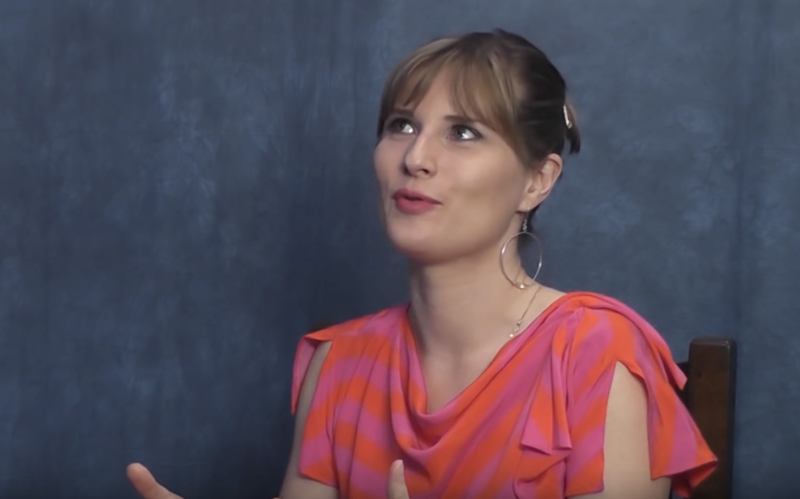 Lisa tells us about some of her favourite things. 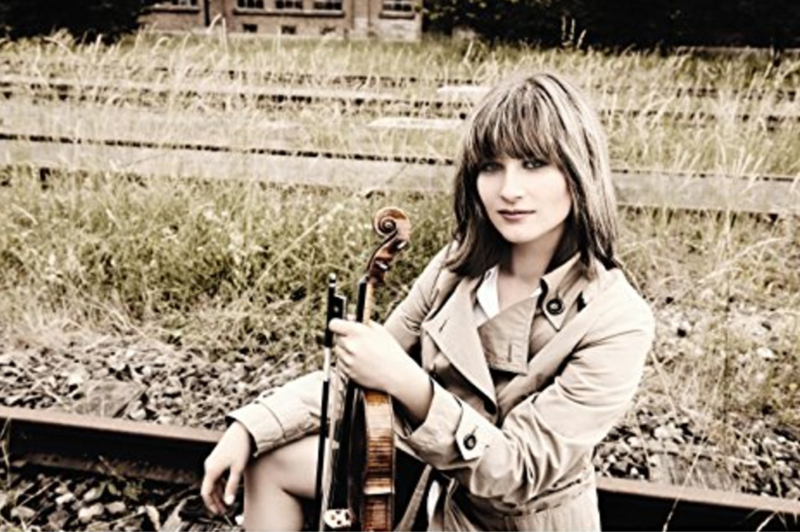 Sarah Willis meets star violinist Lisa Batiashvili preparing for her first performance in the Pierre Boulez Saal in Berlin. 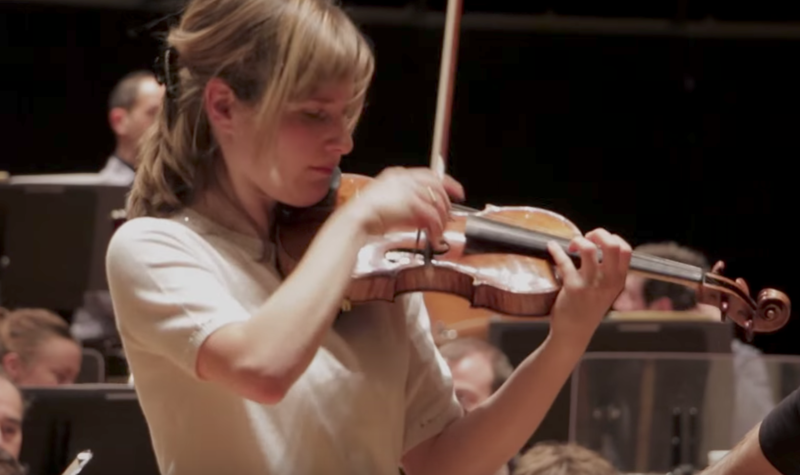 Lisa Batiashvili presents an unforgettable version of Tchaikovsky and Sibelius' violin concertos. 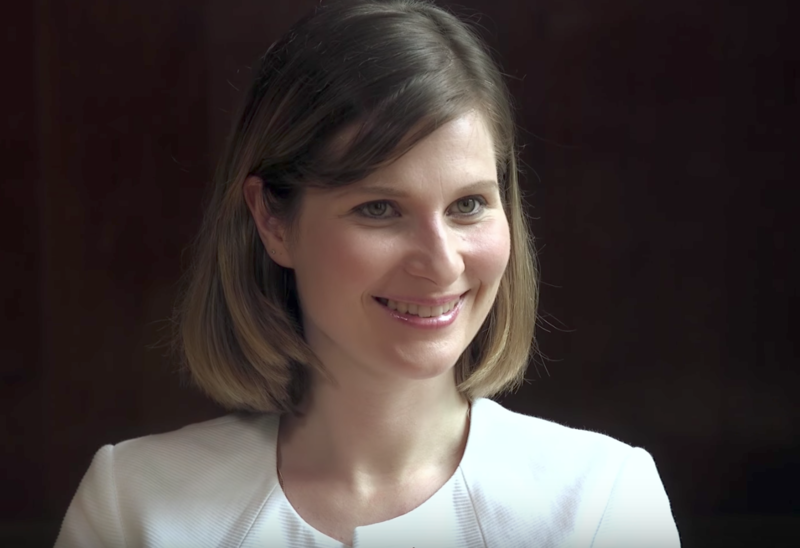 Bing and Dennis sit down with violinist Lisa Batiashvili. 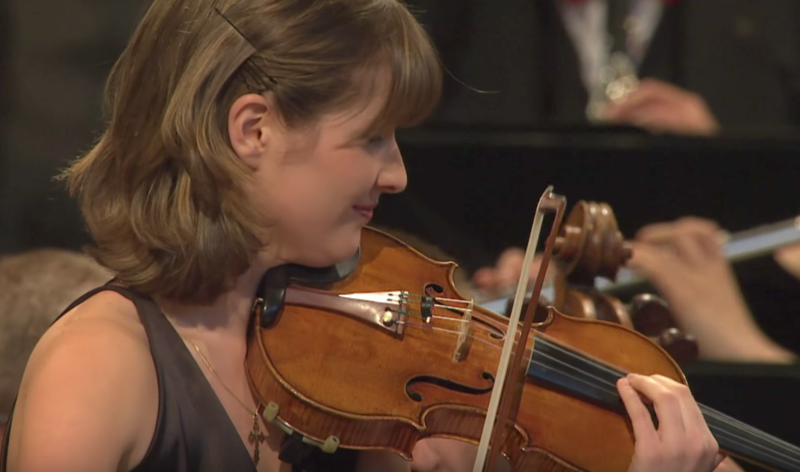 Antonín Dvořák: Violin Concerto in A minor, Op. 53 (3rd movt). 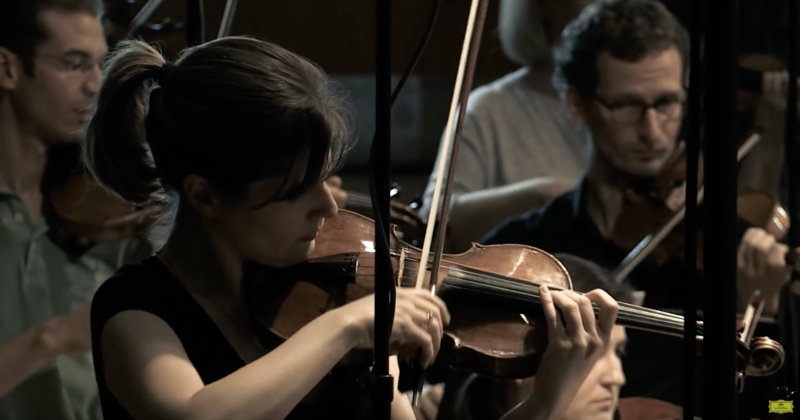 Yannick Nézet-Séguin, conductor. 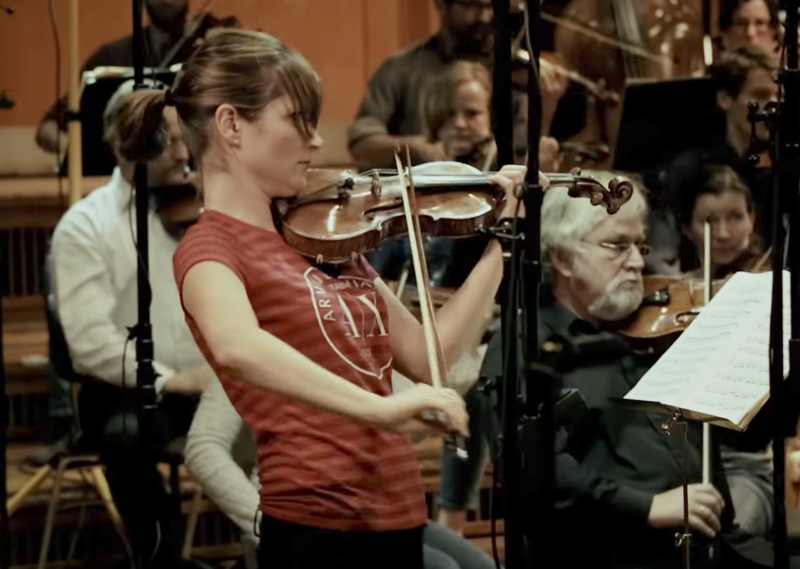 Rehearsal of Tchaikovsky's Concerto for Violin No. 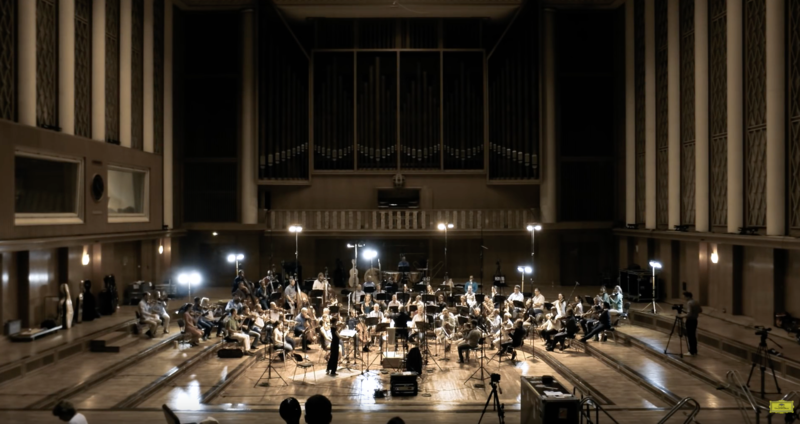 1 with l'Orchestre de Paris and Paavo Järvi conducting. 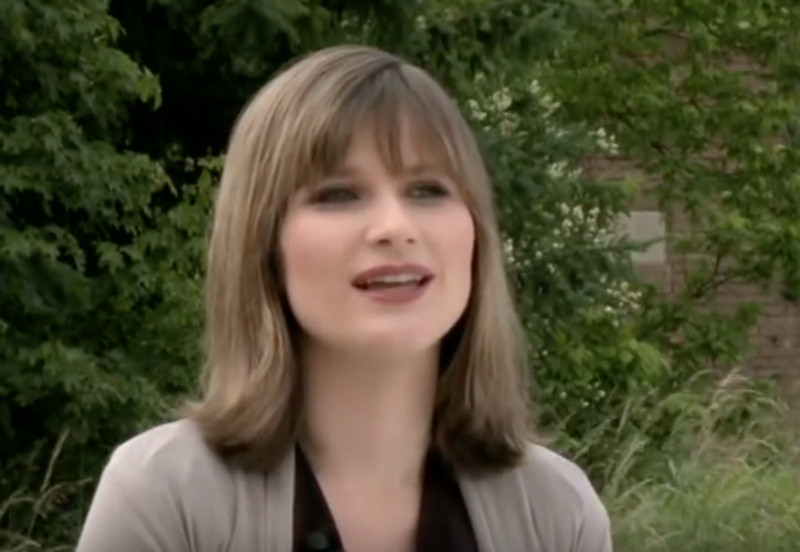 Lisa Batiashvili talks about performing the protest piece "Requiem for Ukraine." 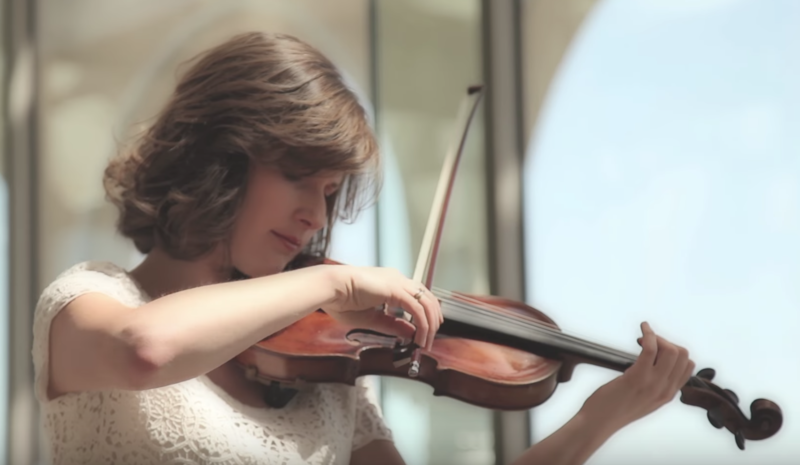 Watch Lisa Batiashvili perform Bach's Cantata BWV 156 from her album "Bach", released on Deutsche Grammophon. 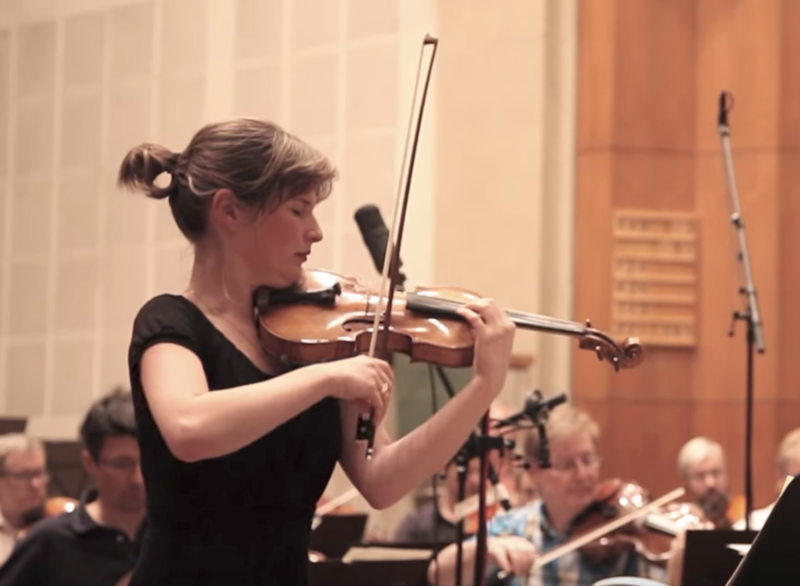 Brahms: Concerto for violin, cello and orchestra. 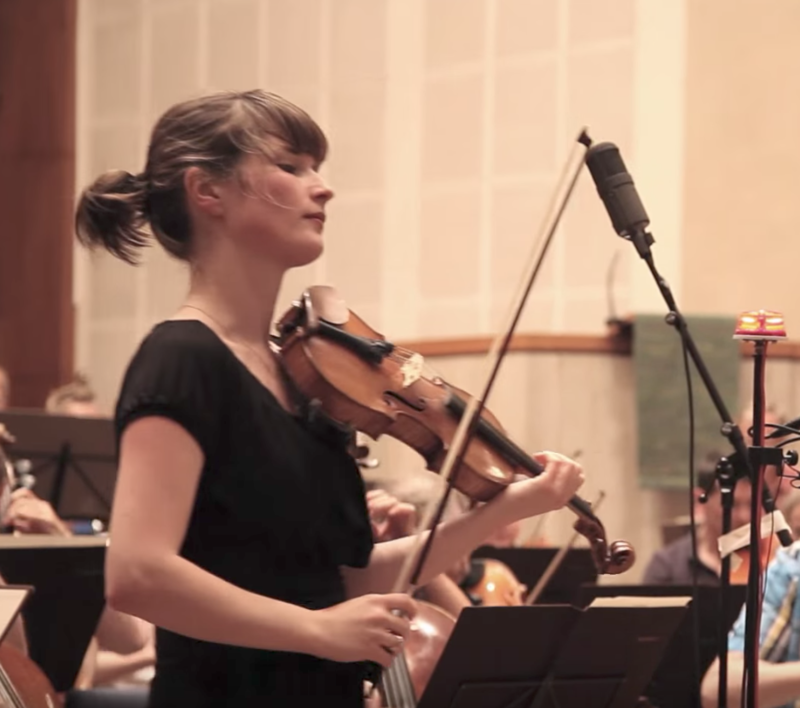 Truls Mørk, cello; Sir Simon Rattle, conductor. 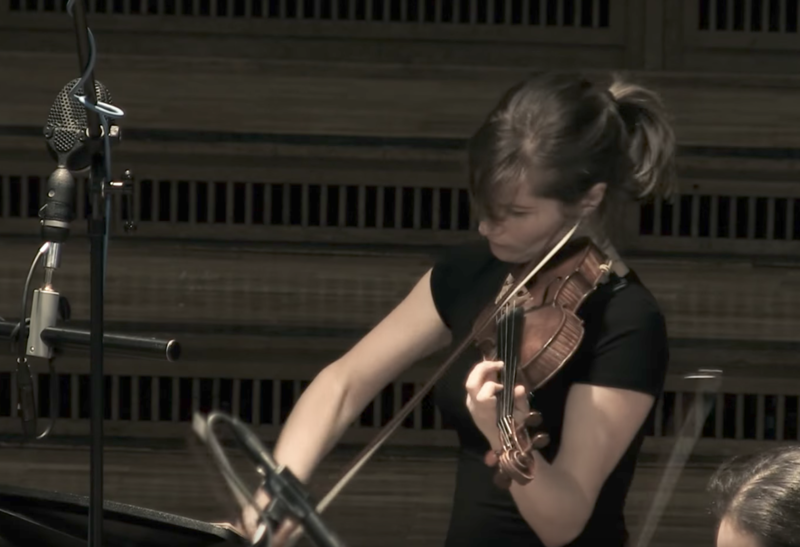 Concerto for violin and oboe in C minor, BWV 1060R (excerpt) - Lisa Batiashvili and François Leleux. 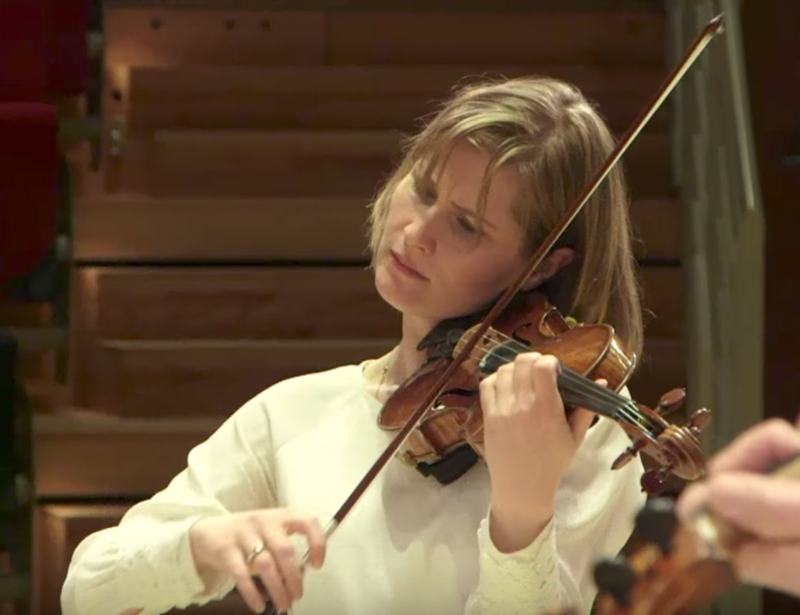 Prokofiev: Violin Concerto No. 1. Iván Fischer, conductor. 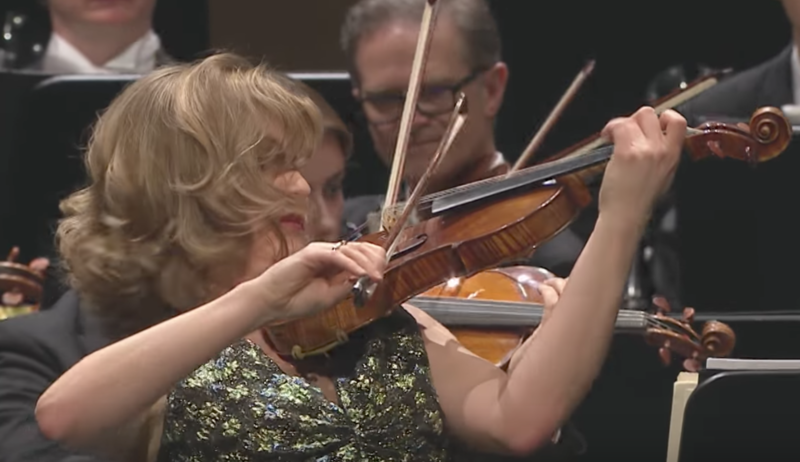 Watch Lisa Batiashvili play the third movement of Brahms violin concerto in D major. 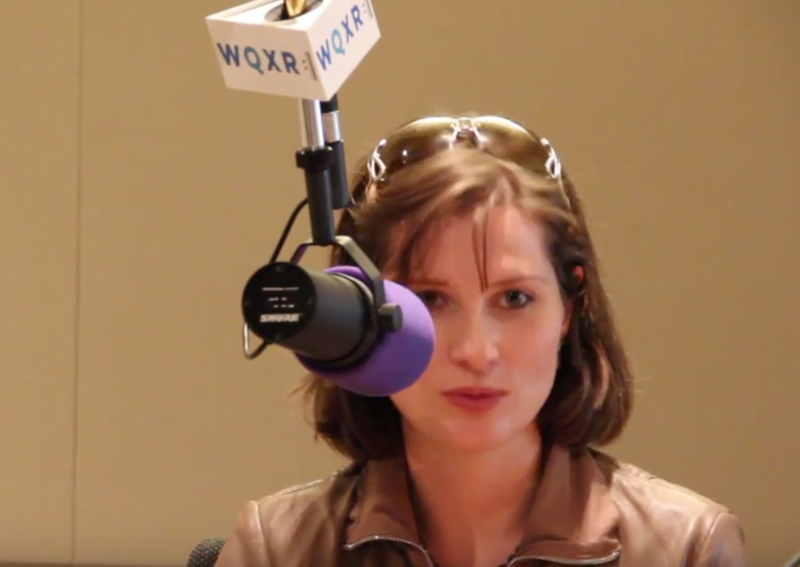 Lisa Batiashvili talks about her new album with Brahms & Schumann. 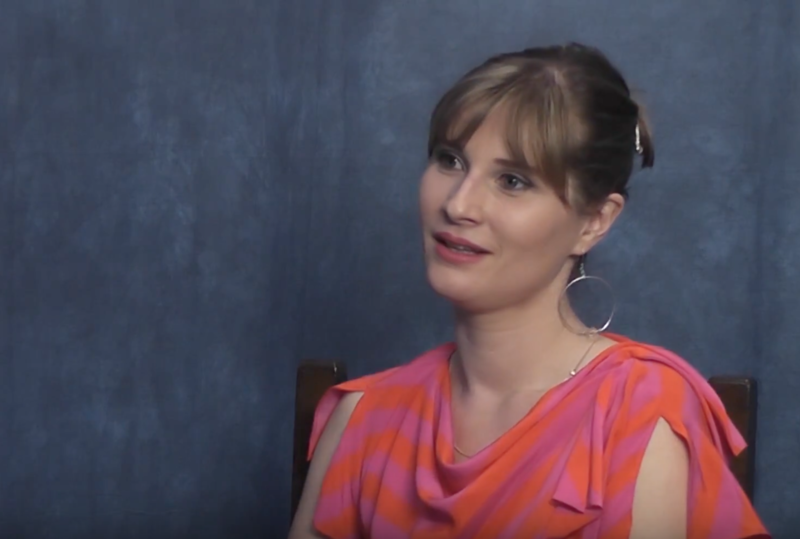 Watch this interview with Lisa Batiashvili speaking about her new album "Echoes of Time". 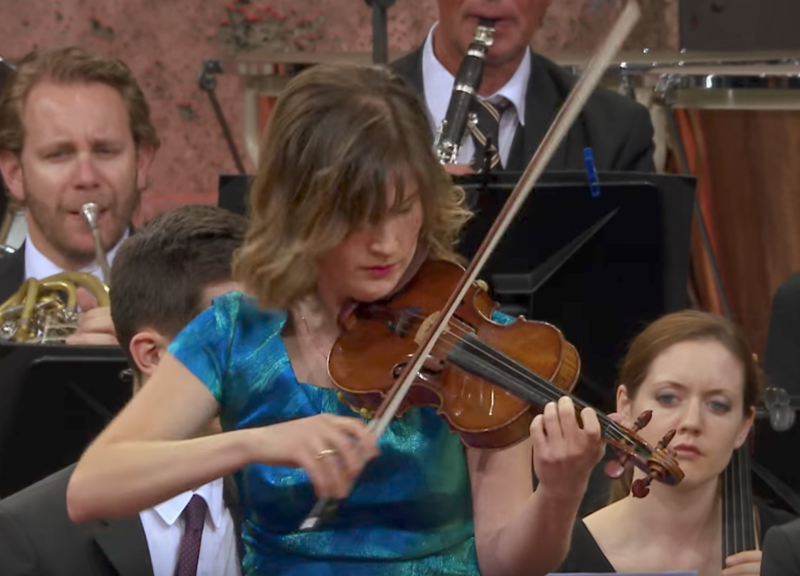 Watch Lisa Batiashvili play the second movement of Brahms violin concerto in D major. 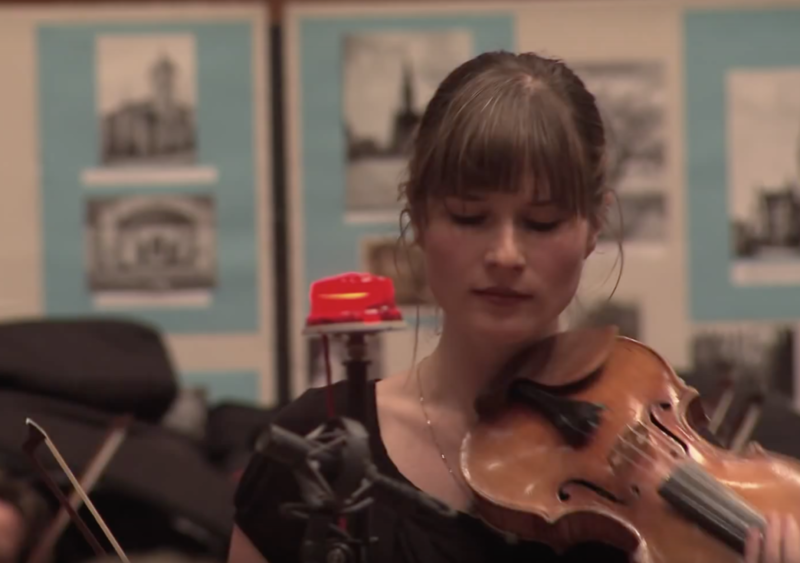 Watch the Making Of to Lisa Batiashvili's new album "Echoes of Time". 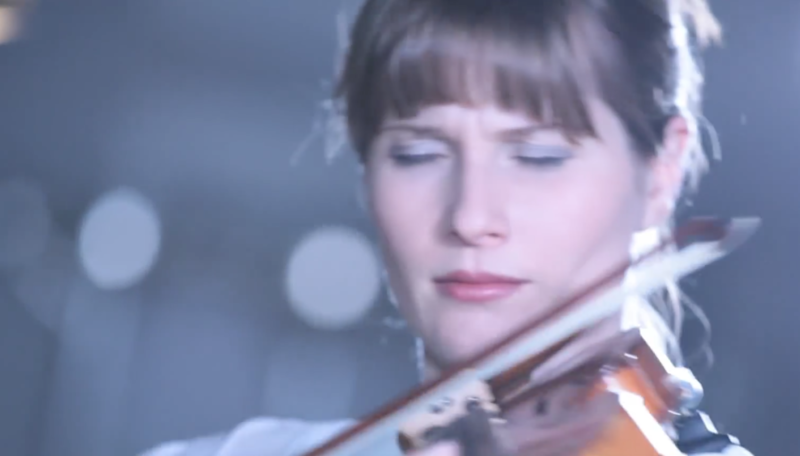 Watch the trailer about Lisa Batiashvili's new album "Echoes of Time". 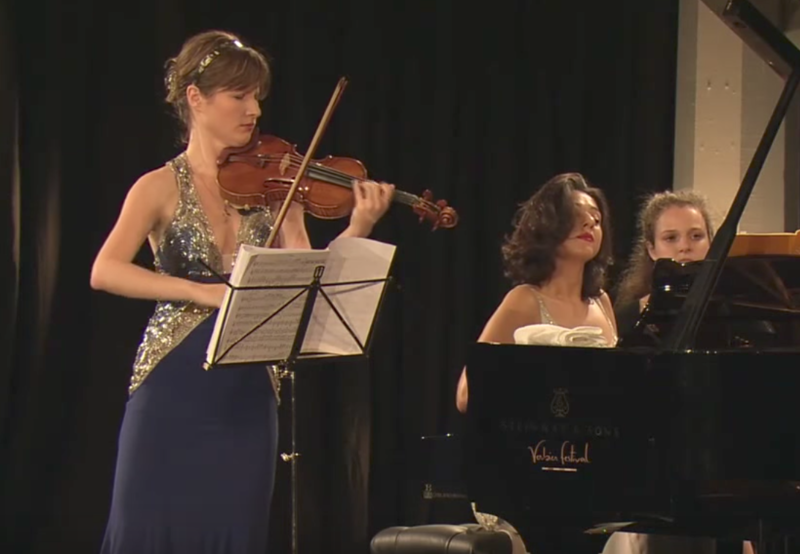 Mozart's Piano Trio K 502. With Andreas brantelid, cello and Aleksandar Madzar, piano.